TOKYO -- The Renault-Nissan alliance has emerged as the world's biggest seller of light vehicles in 2017, bumping Volkswagen Group from the top spot, after the inclusion of Mitsubishi Motors' sales boosted its final tally. Nissan Motor's sales hit a record high of 5.82 million, while French automaker Renault has reported sales of 3.76 million. Mitsubishi's sales came in at 1.03 million, bringing total 2017 sales for the group to about 10.61 million light vehicles. Together, the three automakers beat record sales of about 10.53 million light vehicles at VW Group, 2016's top seller, which also includes the Audi, Skoda, Seat and Porsche brands. Toyota Motor, which held the No. 2 spot in 2016, posted group sales of 10.2 million units last year, excluding its Hino Motors heavy trucks. Many automakers are trying to boost sales volumes to achieve economies of scale and cut costs amid soaring investments needed to develop next-generation automotive technologies -- including self-driving cars, electric vehicles and new mobility services. 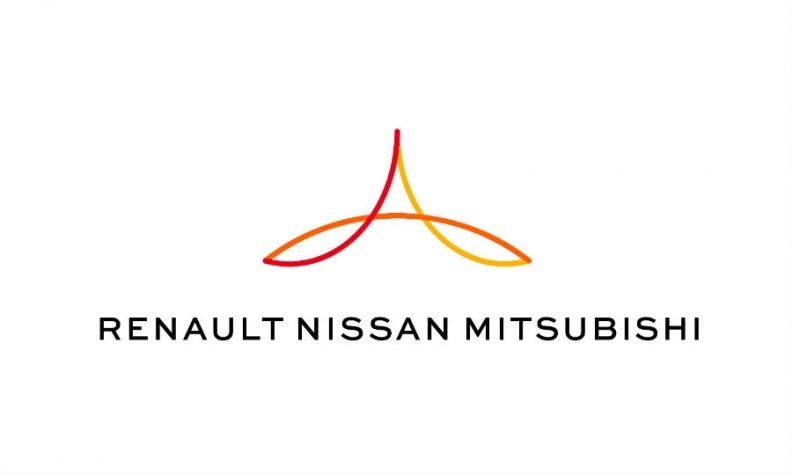 This has been a focus of the Renault-Nissan alliance, and was a key motivation for Nissan when it acquired a controlling stake in smaller rival Mitsubishi in 2016. Renault-Nissan CEO Carlos Ghosn has pledged to make scale an advantage and use it to double savings to 10 billion euros ($12 billion) by 2022, based on a rise in annual sales volumes to 14 million units. Toyota is taking a similar approach, while it is also partnering with Mazda Motor and Suzuki Motor to reign in the costs of developing and marketing electric cars and other new technologies. General Motors has concluded that size does not matter as much, selling its struggling European subsidiary Opel/Vauxhall to PSA Group last year to focus capital on more profitable ventures. The strategy seems to have worked for the U.S. automaker, which posted a profit margin of 6.8 percent in January-September. That was higher than a 5.0 percent margin at Nissan and 4.3 percent at Mitsubishi in the six months through October, and a 4.8 percent margin at Renault over January-June.